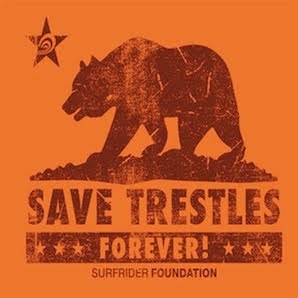 Check out these awesome Japanese Surfrider activists sporting the Save Trestles tee. They are standing under a toll road built directly on the beach in Japan. Cheers to our Japanese Surfrider brethren!